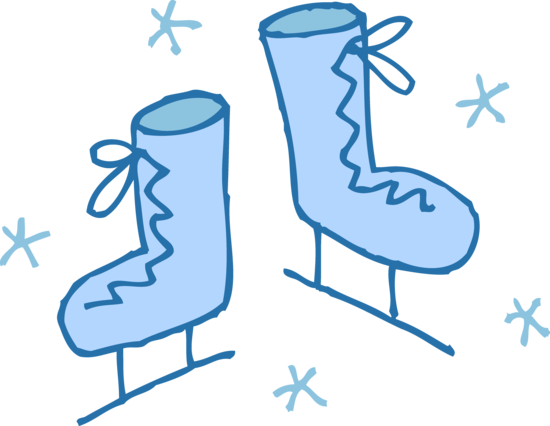 Long Island has locations in both Nassau and Suffolk where you can put on some ice skates and enjoy a local rink. Not sure where to go? Then check out our list of indoor and outdoor places to skate this winter season with your family and friends.